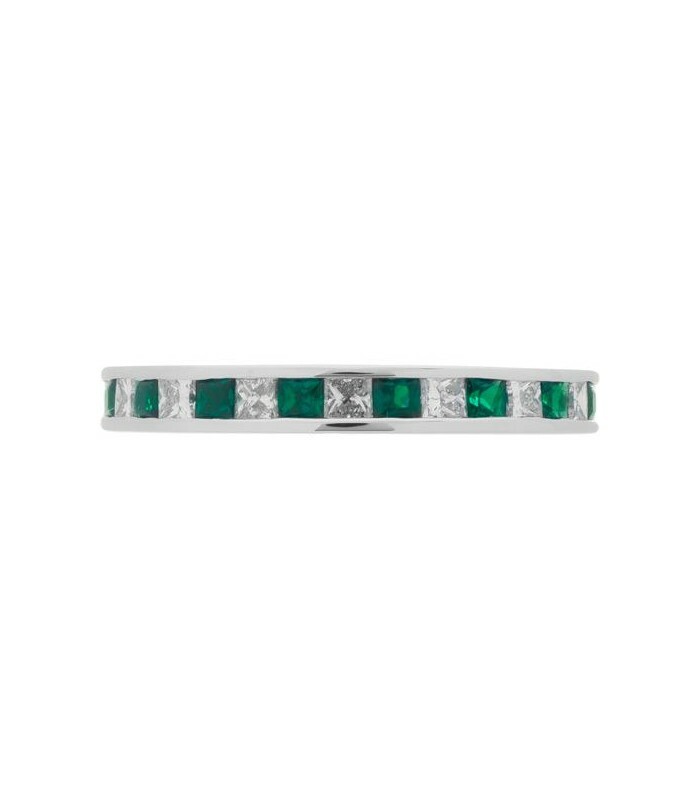 A distinctive 1.67 Carat Square Cut Emerald and Diamond Eternity Band in 18 Karat White Gold. 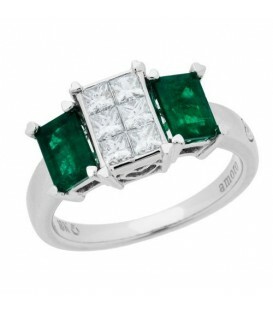 A modern design featuring square cut Emeralds and Diamonds in an exclusive 18 Karat white Gold Amoro design. 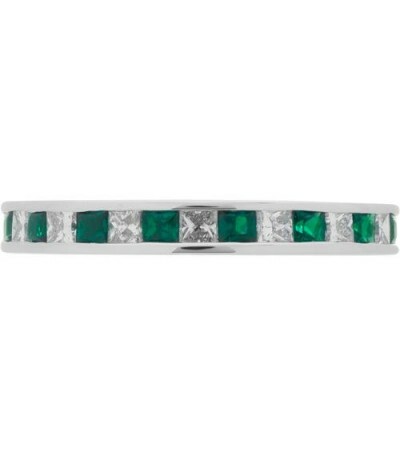 The Emerald Eternity band is equally suited as an Emerald wedding band or as an Emerald anniversary ring. 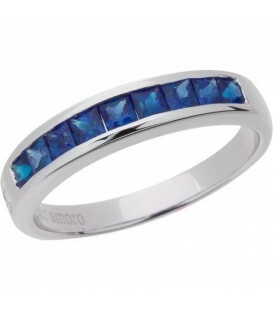 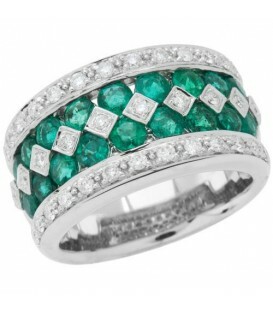 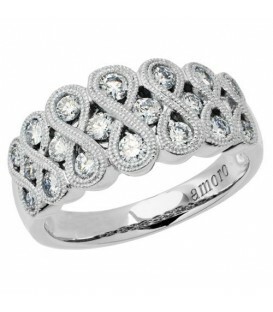 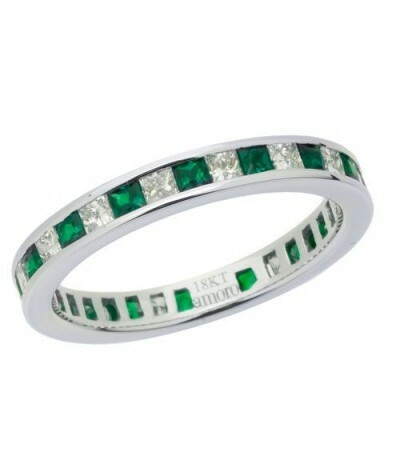 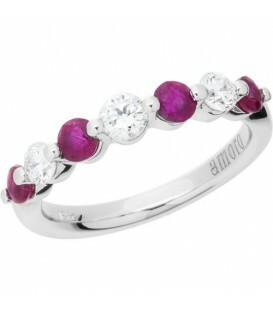 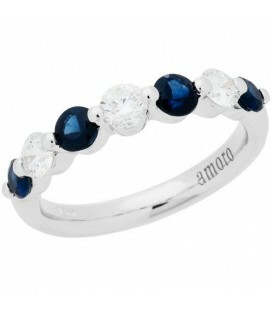 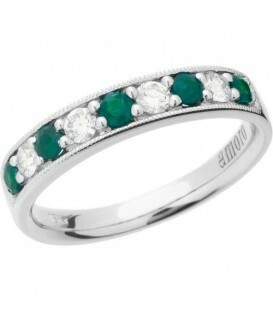 *RING* One (1) Amoro eighteen karat (18kt) white gold Emerald and Diamond Eternity band. 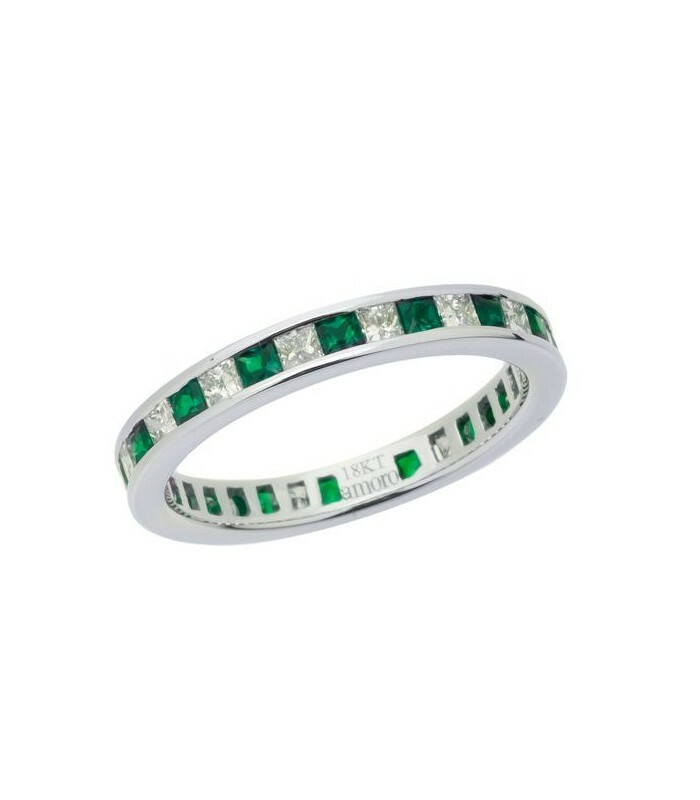 Total Emerald and Diamond weight and number of stones is dependent on the ring size and will be detailed upon completion of this hand crafted Amoro band. 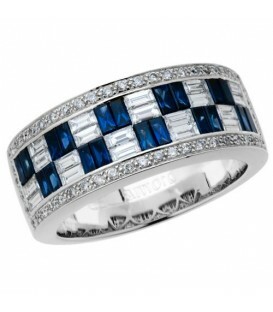 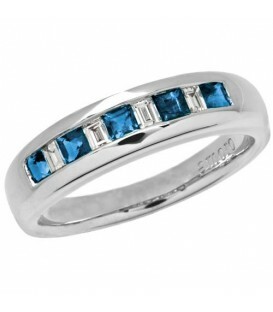 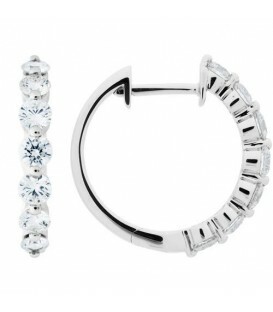 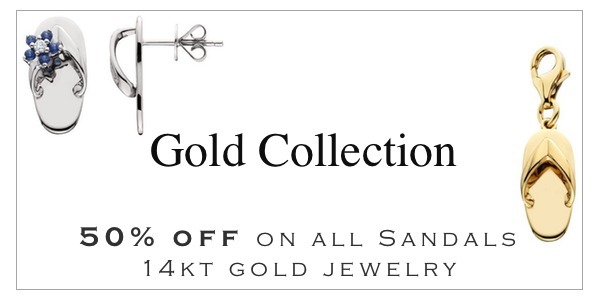 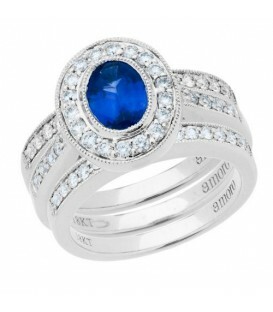 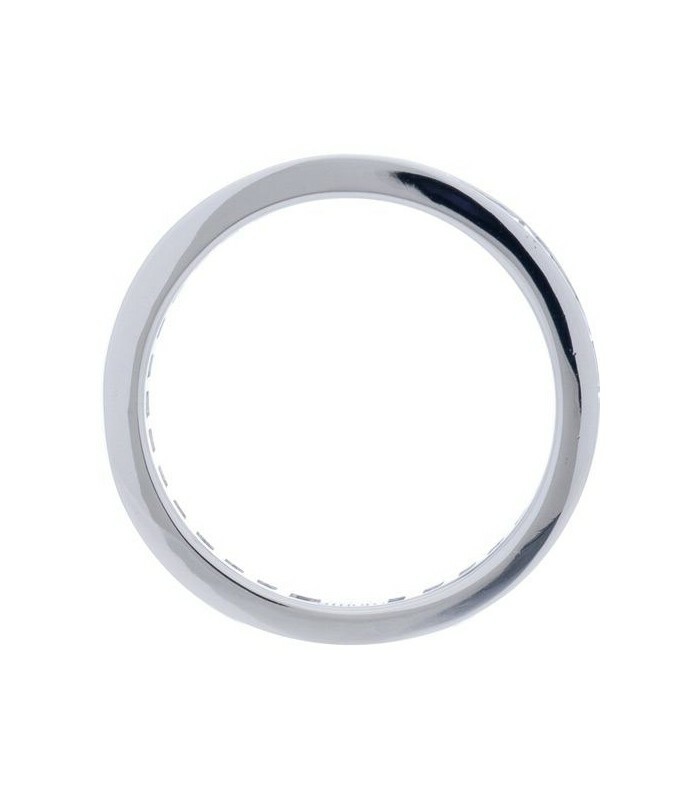 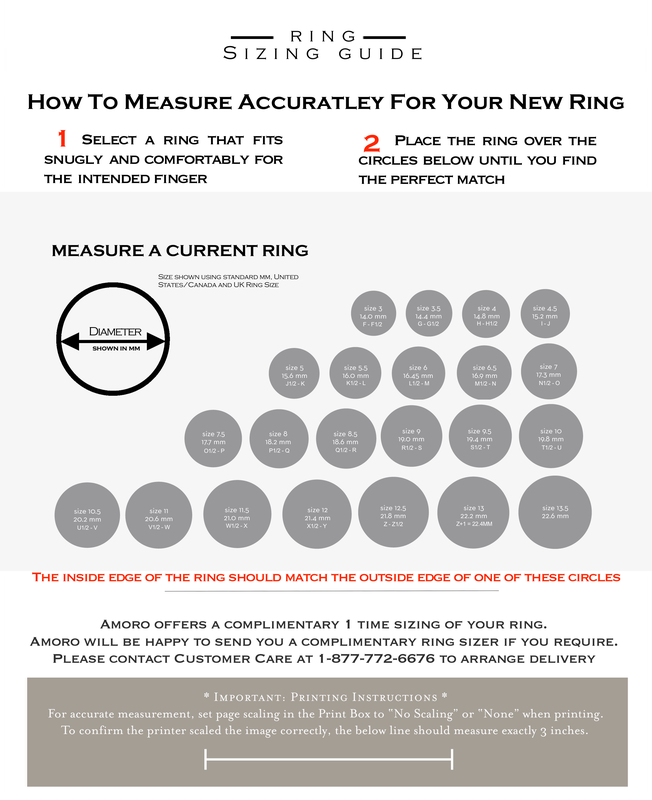 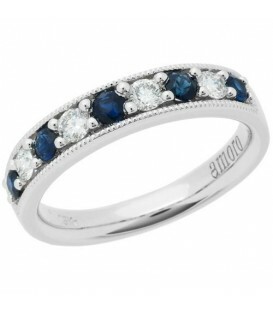 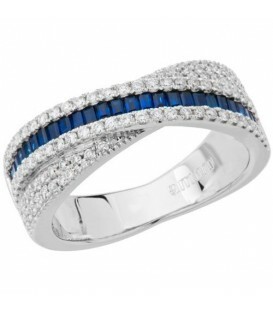 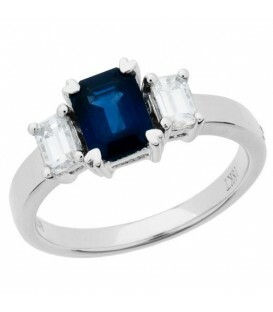 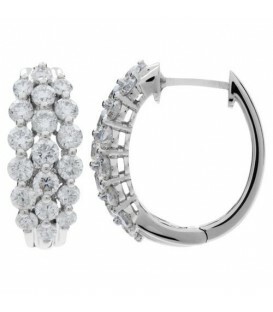 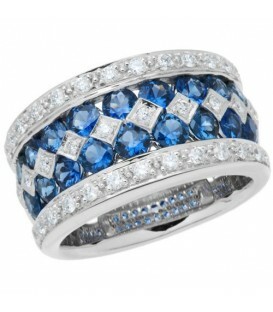 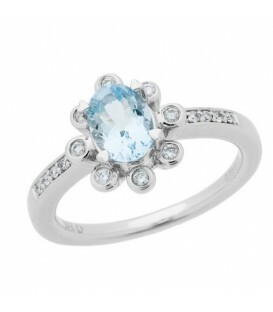 A size 7 ring will weigh a total of approximately 1.67 carats. 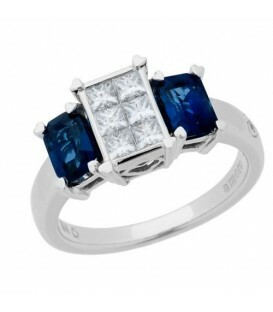 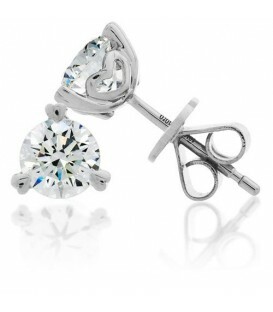 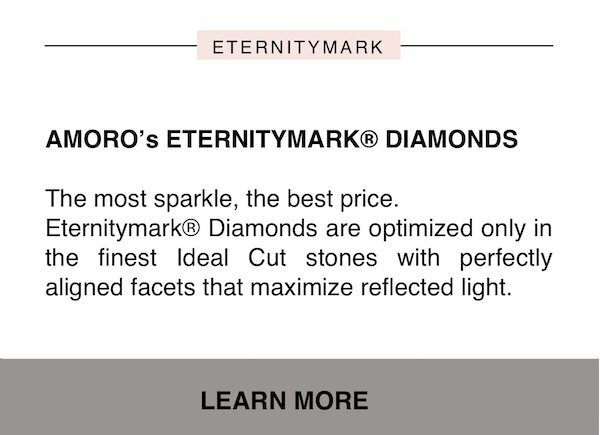 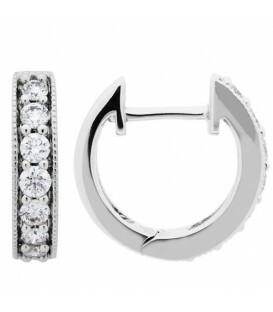 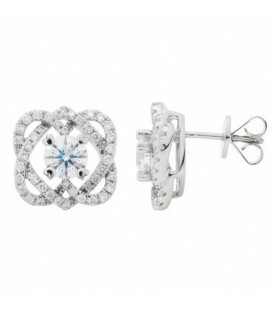 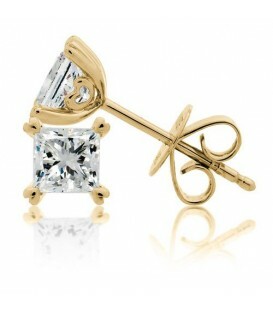 Diamond clarity: SI1-SI2, Diamond color: G-H.